Chief Minister Arvind Kejriwal on Wednesday asked Urban Development Minister Satyendra Jain to direct local bodies to regularise the services of all contractual sanitation workers. Kejriwal was speaking in a calling attention session ~Rule 54~ in Delhi Legislative Assembly on the hardships being faced by the sanitation workers of municipal corporations due to non-regularisation of their services and lack of other basic facilities. 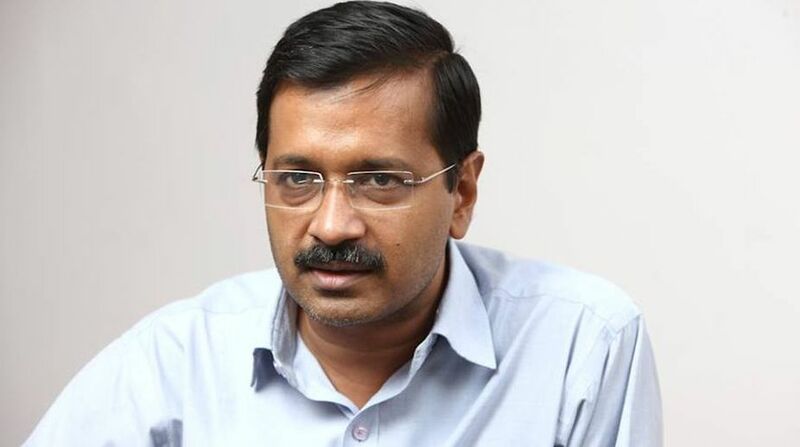 Kejriwal told the House that five sanitation workers of local bodies had been sitting on an indefinite hunger strike for the past 16 days and that he had urged them to break their fast. He requested the protesting sanitation workers to break their fast. “I request you to please break your fast, the whole assembly and the Chief Minister is with you,” Kejriwal said. Later, the assembly also passed a resolution in this regard by a voice vote. 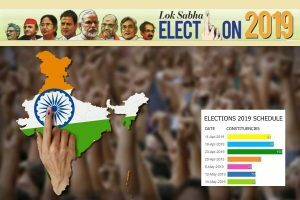 The three municipal corporations of Delhi are ruled by the Bharatiya Janata Party (BJP). Kejriwal said after taking over the reins of government in Delhi, his government has doubled the amount of money allocated to municipal corporations to function properly, in comparison to its predecessors. “In 2016-17, our government has allotted Rs 1300 crore to the MCDs. Earlier, at the time of the Congress they used to get only Rs 800 crore, which was further reduced to Rs 500 crore when the BJP took over,” he said, adding that despite paying hefty money to MCDs, they have failed to even pay the salary of the sanitation workers. Kejriwal asked BJP MLA and Leader of Opposition Vijender Gupta whether they would regularise the services of sanitation workers. Kejriwal said that in Gujarat and Haryana, which are BJP-ruled states, all workers were contractual. “If we get Services (Department) today, we will show how to make workers permanent,” he said. The Delhi Services Department, which deals with appointments, is under Lieutenant Governor Anil Baijal.